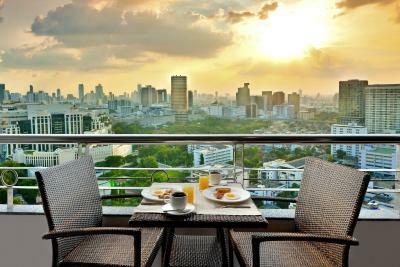 Lock in a great price for Centre Point Pratunam – rated 8.3 by recent guests! Location to most superb shopping malls Front desk was very flexible with late checkout Overall the plus outweighs the minus. It was quite clean and a majority of the staff was kind and ready to help. The location was good and the staff were very efficient. The pool was very nice although a bit shallow. Very nice reception area. Huge comfortable beds. Could get a good night's rest. Big comfortable room for the3 of us. It had a kitchenette area but we did not use it. 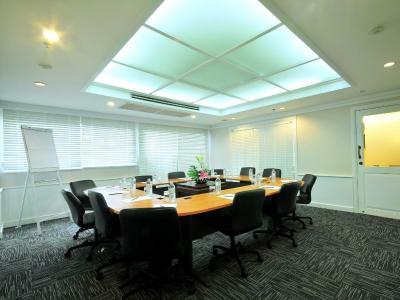 Location was excellent and staff were accommodating however it would have been nice to have been up higher,we were on the 7th floor and could not see much. I would use this hotel again as it was decent value for the money. Also the buffet breakfast which was included was quite good. Tip get there early because by 07:30 it was a zoo, too many people trying to get as much as possible of everything. 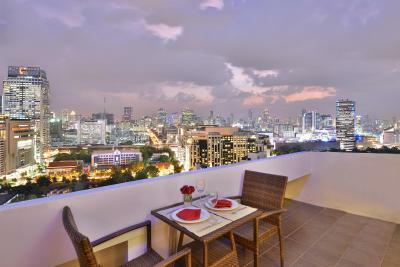 Centre Point Pratunam This rating is a reflection of how the property compares to the industry standard when it comes to price, facilities and services available. It's based on a self-evaluation by the property. Use this rating to help choose your stay! 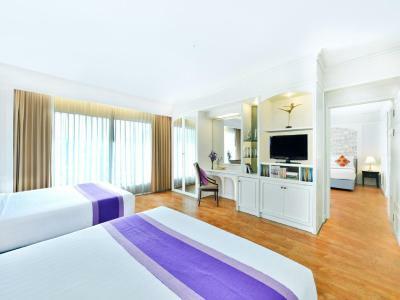 Center Point Pratunam is located in Bangkok, 1,600 feet from Phaya Thai BTS Station. 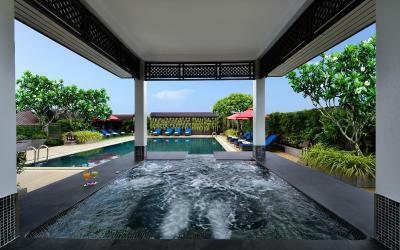 It features a salt water swimming pool, restaurant and spacious rooms with kitchens. Wi-Fi and parking are free. 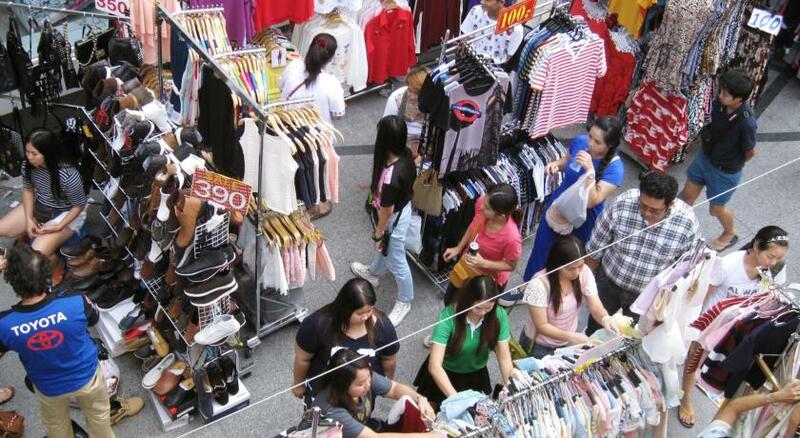 Center Point Pratunam is 1,000 feet from Pratunam Wholesale Market and 0.9 mi from MBK Shopping Mall. Suvarnabhumi Airport is 15 mi from the hotel. 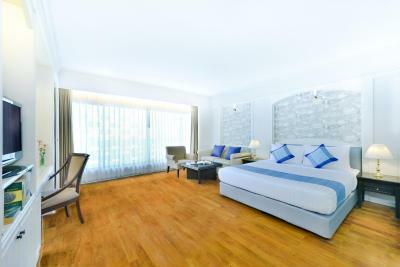 The modern rooms are fitted with large windows and hardwood flooring. 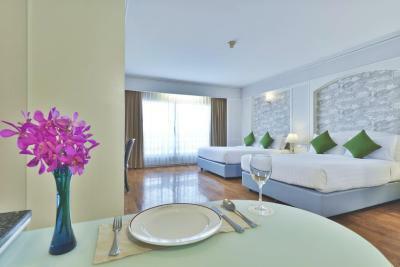 Rooms have plenty of natural light, and are equipped with a flat-screen cable TV and a microwave. 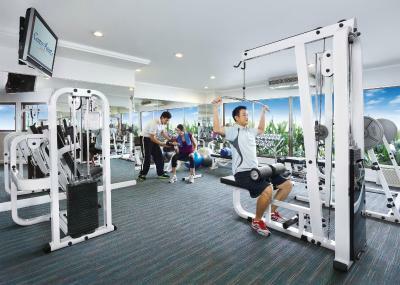 Guests can work out at the fitness center or relax in the sauna. 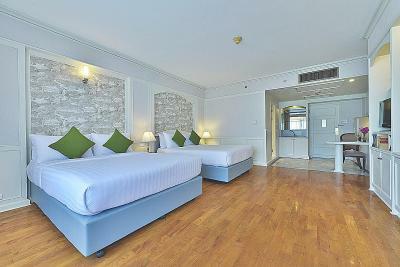 Center Point Pratunam offers laundry and car rental service upon request. 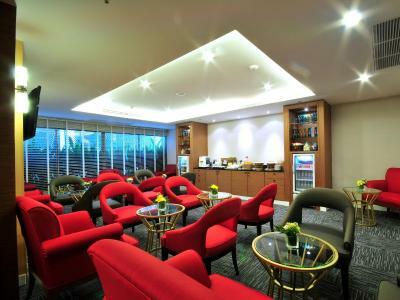 At the lobby, guests can make use of a charging area or enjoy free daily refresh drinks. For added convenience, coin washing machines are also available. 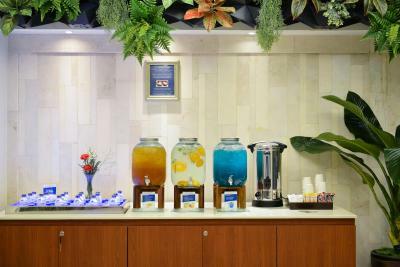 The on-site restaurant serves international dishes and beverages. 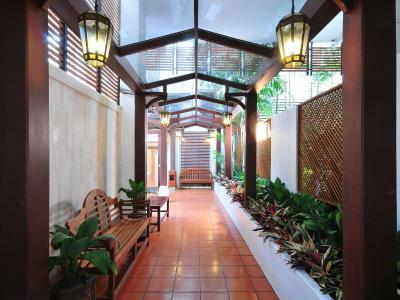 A wide variety of local restaurants are within walking distance from the hotel. 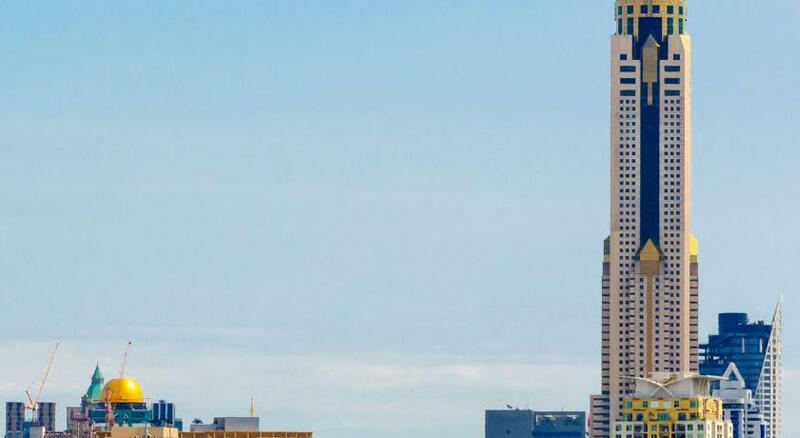 When would you like to stay at Centre Point Pratunam? 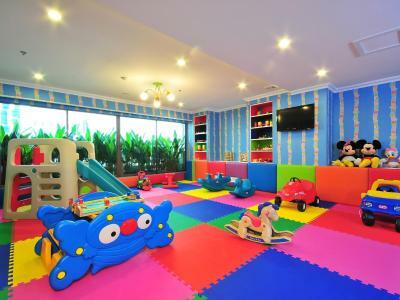 This room features a living area, a flat-screen TV, and a safe. 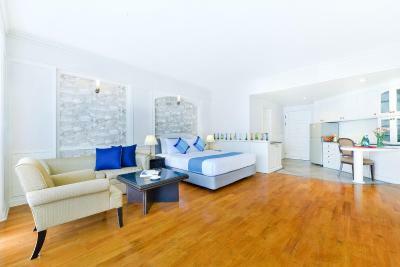 Suite has a separate living room, a kitchen and a washing machine. 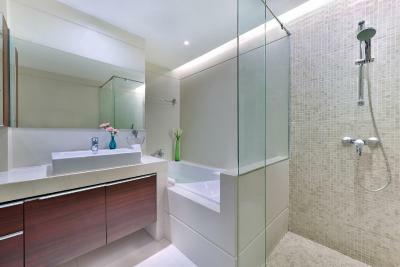 A bathroom comes equipped with a bathtub. 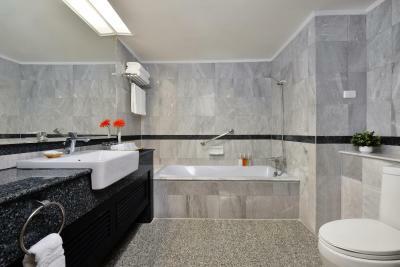 Room features a private bathroom. Room has a sitting area, dining area and a bathroom. This family room has a balcony, microwave and satellite TV. 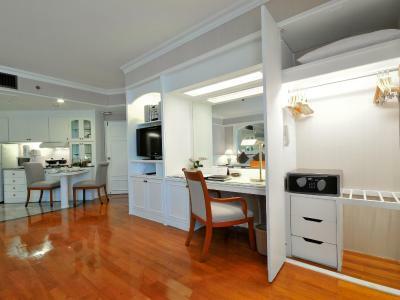 This family room features a balcony, air conditioning and microwave. This family room has a balcony, microwave and air conditioning. 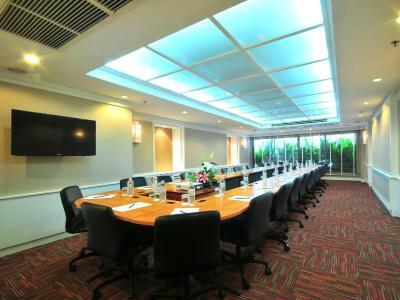 If what you're looking for is a conveniently located hotel in Bangkok, look no further than Centre Point Pratunam Hotel. 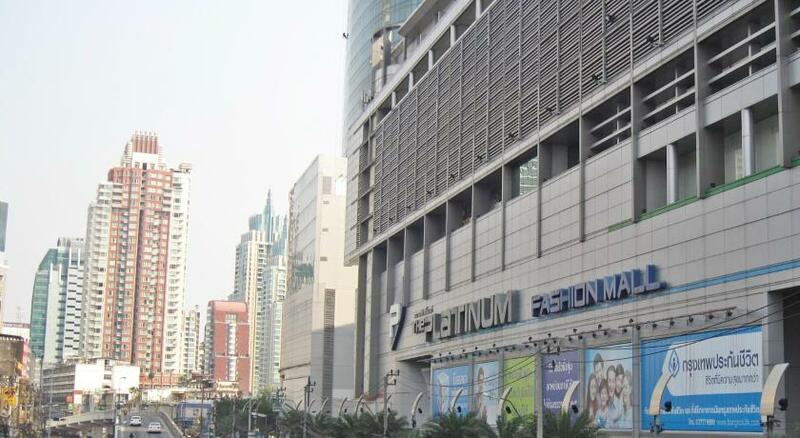 With its perfect location, guests can easily reach Platinum Fashion Mall. 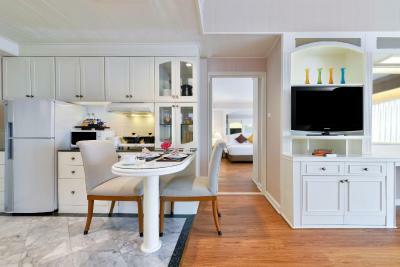 House Rules Centre Point Pratunam takes special requests – add in the next step! Centre Point Pratunam accepts these cards and reserves the right to temporarily hold an amount prior to arrival. 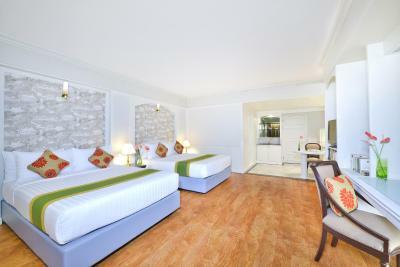 The refundable deposit of THB 1000 per room per night will be charged upon check in. Please note that the name of the credit card holder must be the same as the guest's name and credit card must be presented to the property upon check-in. If the credit card is not presented, a new payment may be needed and the original payment will be refunded. Please be informed that swimming pool hours are between 06:00-20:00 hrs. 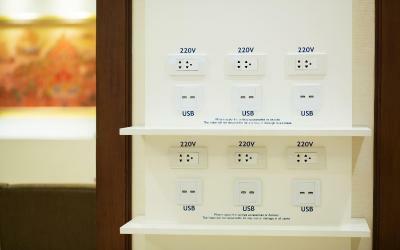 Please note that the hotel will undergo a scheduled power outage due to facility inspections and electric facilities including elevators, fridge and air conditioning will be out of service on the following dates/times: 24 April 2019, 11:00-18:00. The lobby of every floor is stuffy & the lights are rather dim. 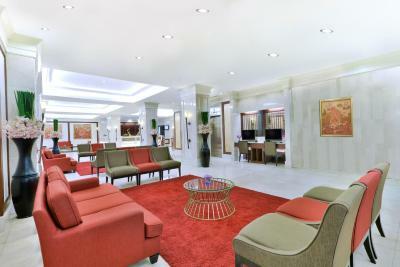 Can be better if every floor is brighter & cooler just like the hotel lobby, it'll be great!! 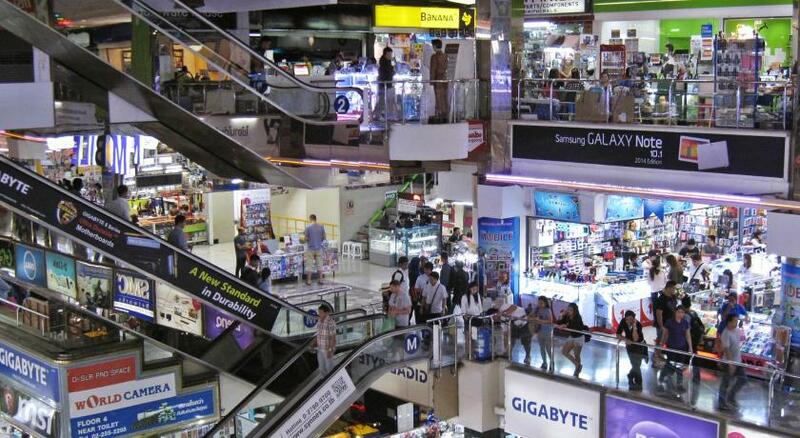 I like about the convenient between the hotel to any 7-11 or to pratunam for shopping. One of receptionists was quite rude when he was questioning us at checkout. The property's location was also quite difficult to get to as it was located in a smaller road. The spacious and clean room. 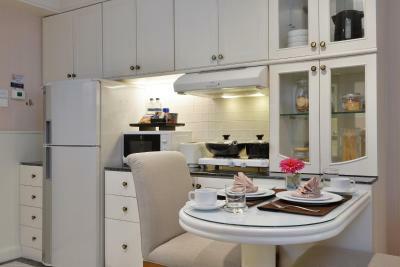 The convenience and strategic location for shopping and near many eateries all within walking distance. 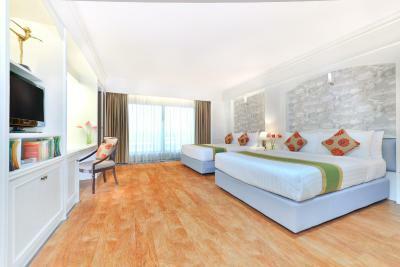 The spacious room and super comfy bed!